If you’re a bookworm, I’m sure you’d want to have a special place at home where you can simply sit on a chair, take a breather, and admire the shelves of books around you. 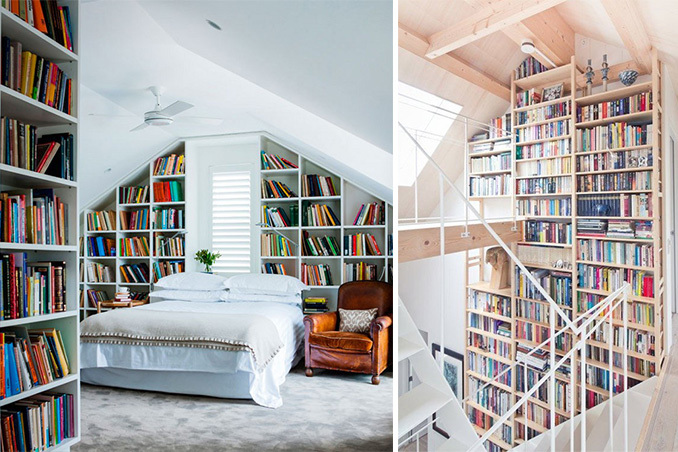 As a bookworm myself, I’ve always imagined my dream home to have a spacious library with comfy seats and shelves that reach up to the ceiling. If you also find complete and utter joy in collecting books, I’m guessing that you’re wishing for something similar too.